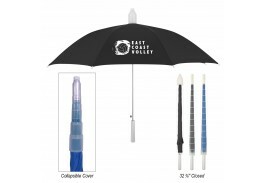 When choosing a promotional item for your next marketing campaign, opt for a customized automatic opening umbrella from the Custom Umbrella Store. 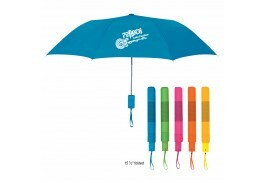 Perfect for any tradeshow or promotional event, personalized automatic opening umbrellas make a wonderful giveaway and gift that people can actually use for years to come. 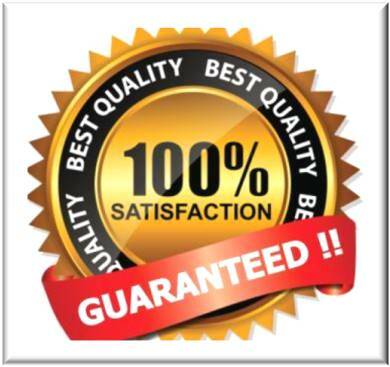 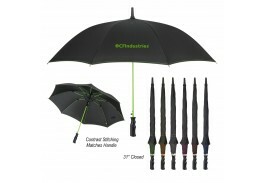 We have a large and varied assortment of promo automatic opening umbrellas starting below $4.50 so you can advertise your business without blowing your budget. 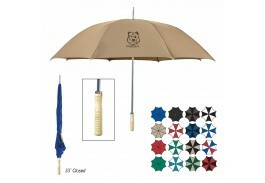 We have mini, folding, telescopic, clear, and vented custom automatic opening umbrellas, many of which come with a matching case. 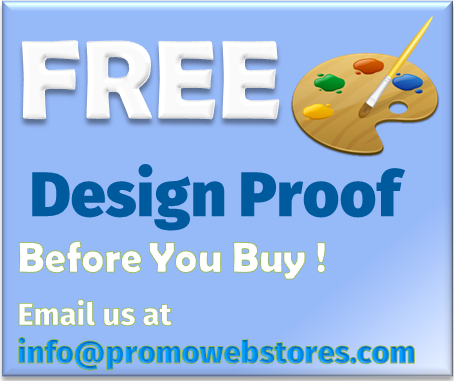 There are so many colors to choose from, your biggest decision may be which one to buy. 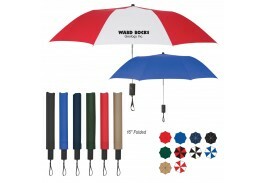 We even have one with 45 colors available, practically assuring you find one to enhance your logo. 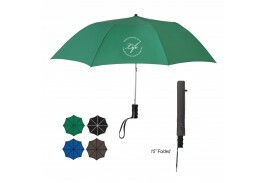 No matter which design or color/color combination you select, when you place your logo on a promotional automatic opening umbrella it’s like having a walking billboard each time it is used, garnering you the right kind of attention to advertise your business throughout the streets of your town. 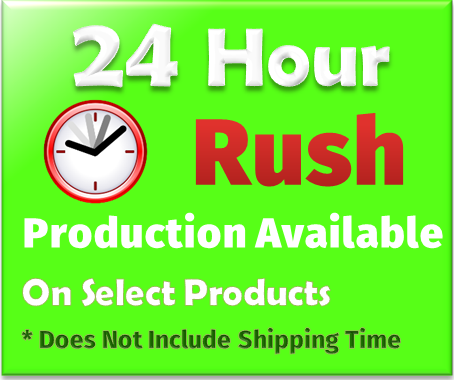 Be sure to order your automatic opening umbrella in bulk so you have plenty to hand out to employees and current and potential customers.